We’re excited to share in the celebration of the launch of Unity Connect today and our collaboration on this project. The new networking platform from the world’s most popular game creation software has launched and supports Sketchfab embeds from day one. Unity has expanded its commitment to game developers and artisans by giving them a home to collaborate, connect, and hire the best in the gaming industry. Thanks to our friends on the Unity team, you can add the Sketchfab player to your projects on Unity Connect to really let your work shine, and it couldn’t be simpler. 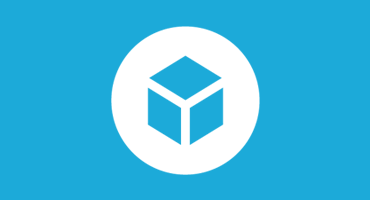 To add one or more Sketchfab embeds to your project simply click the Sketchfab icon under “Upload Content”. A window will open asking for the URL to your model. Just paste it in, and the model will automatically load in. Edit the title if necessary then click “Add” to continue. And don’t forget that we support direct export of assets from Unity so you can show your work on Unity Connect. Click here to learn about our Unity exporter or download it directly from the Unity Asset Store. Talking of the Unity Asset Store, remember that the store also supports the Sketchfab player which is a great way to let potential buyers see your work in action. 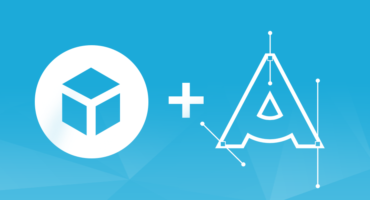 Click here to learn more about our Unity Asset Store integration. Hi, could you please tell us more about what kind of content you would like to export from Unreal to Sketchfab? We’re trying to identify usecases. Thanks! I think it shall be the animated meshes baked with material. How can I load a sketchfab model into my Unity scene?